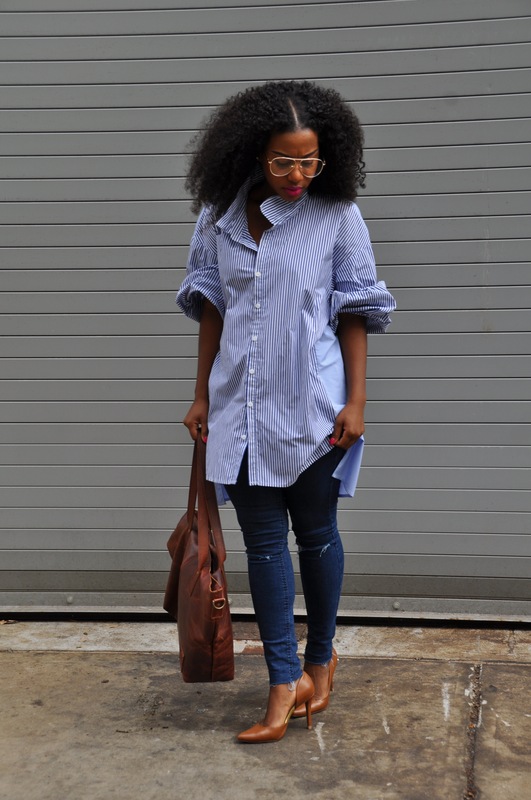 Oversized shirts are so in style now! I recently purchased an oversized shirt form Zara and I loved it. I wasn’t sure how to wear it and played around with a few different ways. I think a common problem with oversized shirts is their “oversized” and sometimes not the most flattering. 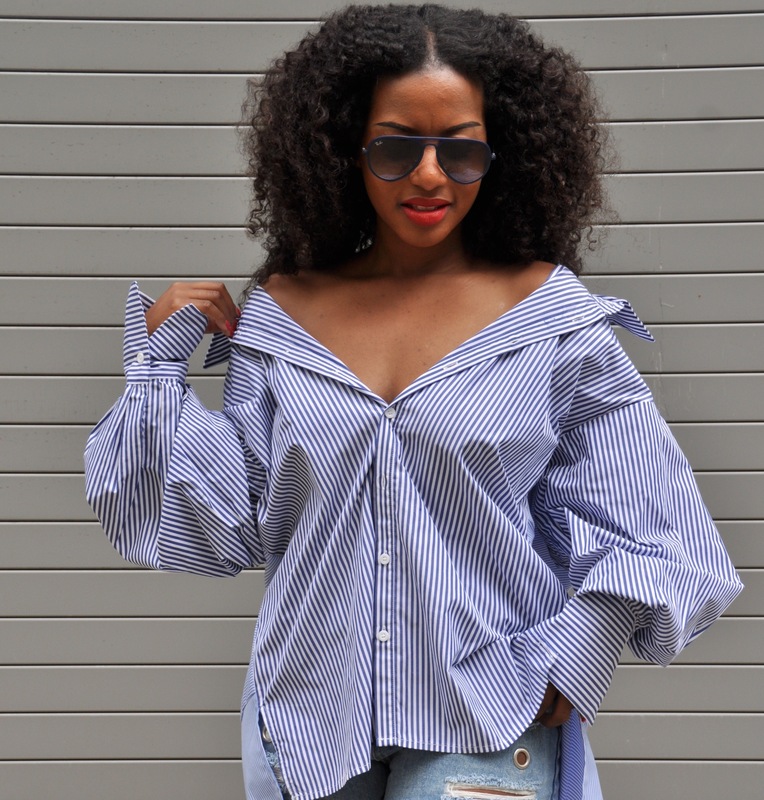 I tried the off the shoulder look which I don’t think is practical for me if I’m out and about. My favorite was actually rolling up the sleeves which made it a little puffy but I liked it. How are you wearing this trend?!? We all have our favorite Celeb, right? Well, hands down mine is “Queen Bey”, most know her as Beyoncé. I love and adore her grace, classy but edgy style. I appreciate her ability to be versatile. Check out my “Beyoncé” Inspired look below! Outfit details below…. *Note: Each item was under $100 🙂 Bargains, Bargains and more Bargains!